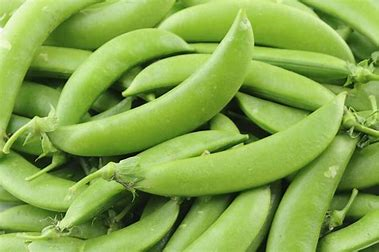 A pea pod which snaps or breaks like a green bean. Seeds are allowed to mature and become fully rounded. Pods are sweet and eaten whole.